Feeling like a shadow of your former self? Is there a lack of emotional connection in your relationships? Do you find others not sharing important information with you or excluding you from activities? If so, you might be suffering from Low T. Don’t worry, you’re not alone. Millions of well-intentioned leaders experience Low T at some point in their career. It’s a treatable condition but it requires leaders to understand the causes Low T and how to avoid them. 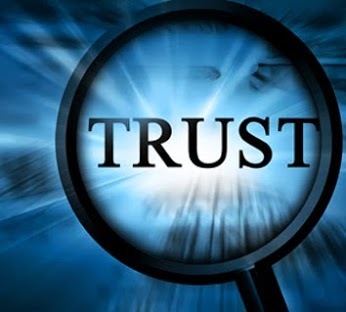 Trust is an essential ingredient in healthy relationships and organizations. It allows people to collaborate wholeheartedly with one another, take risks and innovate, and devote their discretionary energy to the organization. However, there are certain behaviors and characteristics of people who experience Low T in the workplace. Reversing Low T requires understanding the four elements of trust and using behaviors that align with those elements. The four elements of trust can be represented by the acronym ABCD. Able – Demonstrate Competence. Leaders show they are able when they have the expertise needed for their job. 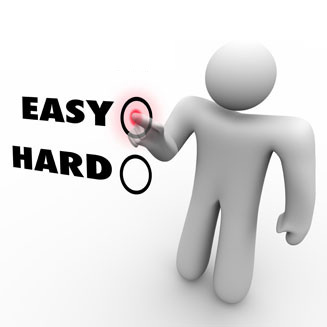 They consistently achieve results and facilitate work getting done in the organization. Demonstrating competence inspires others to have confidence and trust in you. Believable – Act with Integrity. Trustworthy leaders are honest with others. They behave in a manner consistent with their stated values, apply company policies fairly, and treat people equitably. “Walking the talk” is essential in building trust in relationships. Dependable – Honor Commitments. Dependable leaders are reliable and consistent. They respond timely to requests and hold themselves and others accountable. Not doing what you say you will do quickly erodes trust with others. 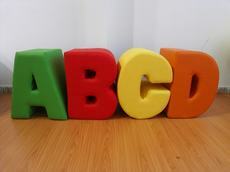 Think of the ABCDs as the language of trust. The more leaders focus on learning the language of trust, the more trustworthy they will become, the more trust they will earn from others, and the more our organizations will embody the ideals of trust. Download this free e-book to see if you are suffering from Low T.
Too many leaders settle for leading with Low T because they don’t understand how trust is actually formed in relationships. Trust doesn’t “just happen,” as if through some sort of relationship osmosis. 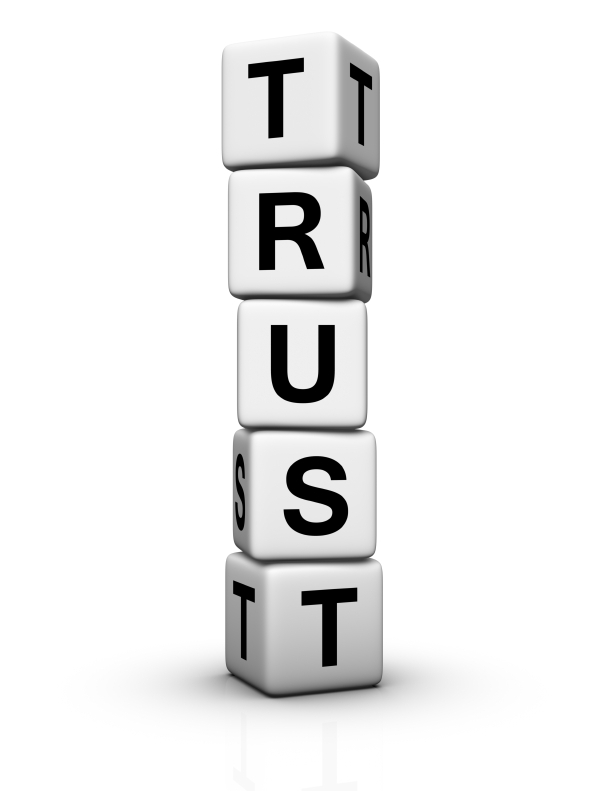 Trust is built over a period of time through the intentional use of trust-forming behaviors. Good leaders focus on using trust-building behaviors and avoid using behaviors that erode trust. A trustworthy politician…some might say, “Is there such a thing?” Listening to the rhetoric of this year’s presidential election would make one think neither of the two major party candidates has a trustworthy bone in their body. But trust isn’t an “all or nothing” proposition. Very few people are unequivocally trustworthy or untrustworthy in every aspect of their behavior. We all make mistakes and act in ways that erode other’s trust, but by and large, I think most people strive to be trustworthy the majority of the time. The definitive way to judge someone’s trustworthiness is to observe their behavior over time. Does the person consistently act in ways that build trust with others or are they inconsistent and unpredictable in their behavioral patterns? 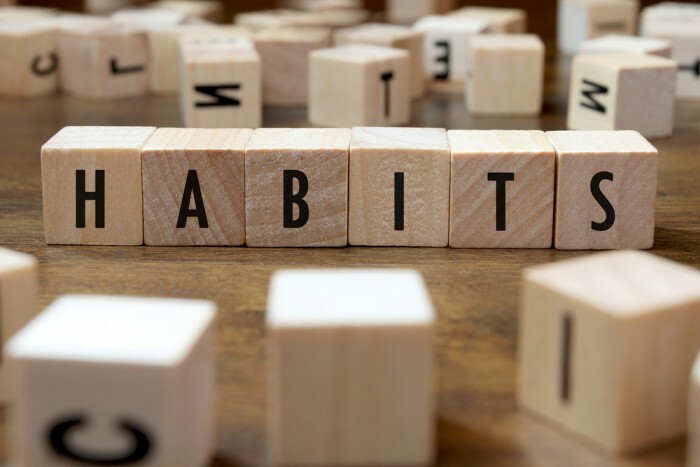 When examining a person’s behavior to assess their trustworthiness, there are four factors to consider: Ability, Believability, Connectedness, and Dependability. I call these the ABCD’s of trust. Ability—Does the person demonstrate competence in their given role or function? Do they have the skills, expertise, and track record of success that gives you confidence in their abilities? We trust competent people because they have good planning, problem-solving, and decision-making skills. They know how to get the job done and how to do it right. Believability—A believable person acts with integrity. You can believe this person because he/she not only talks the talk, but walks the walk. A believable person is honest, credible, authentic, and owns up to their mistakes when they happen. Believable people are also fair in their dealings with others. They treat people equitably and ethically and don’t bend the rules by playing favorites. Connectedness—A connected person demonstrates trustworthiness by caring about people. They are kind, compassionate, and concerned with the well-being of others. They are also open communicators. They readily share information, are receptive to feedback, and listen well. Connected people build rapport with others and promote a sense of connection and harmony, not divisiveness and rancor. Dependability—A trustworthy person is dependable. They honor their commitments by being reliable. If they say they are going to do something, they do it. A dependable person builds trust by holding him/herself accountable, and if they lead others, holding their team members accountable as well. Dependable people are also responsive. They anticipate others’ needs and flexibly respond to the situation at hand. I like to think of the ABCD’s as the language of trust. When a person’s behavior shows they are able, believable, connected, and dependable, they are communicating to me they are trustworthy. I know I can extend my trust to them with a reasonable expectation they won’t let me down. 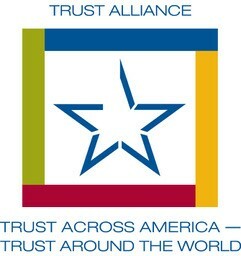 As you head to the polls tomorrow to cast your vote in local, state, and national elections, consider the trustworthiness of the candidates by examining their ability, believability, connectedness, and dependability. 1. Leadership begins with trust – If you want people to give you their full commitment and passion, you have to earn their trust. You can get people to follow you by virtue of your power or title, but they’ll only do so out of compulsion or fear. Trust is essential for long-term effective leadership. 2. Be a person of integrity – Leadership flows from who you are as a person; your values, beliefs, and attitudes. All the leadership tips, tricks, and theories won’t do you a bit of good if you aren’t a person of integrity. Get clear on your values, live them out, and don’t ever stray from them. 3. Be dependable – People want consistency from their leaders. If you say you are going to do something, do it. 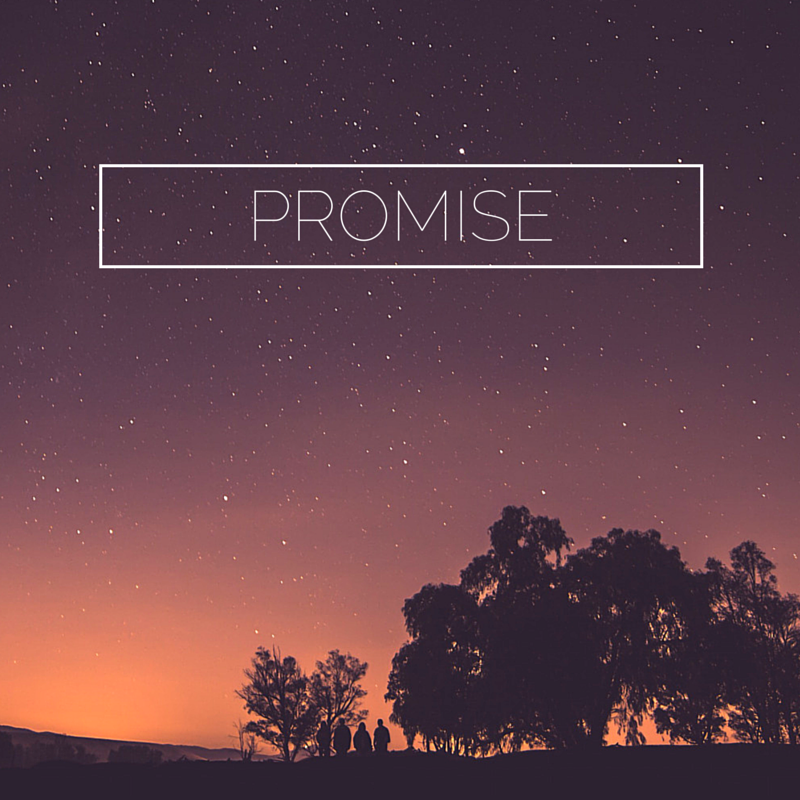 Don’t make promises you aren’t absolutely sure you can keep and always follow-through on your commitments. 4. Care about others – Leadership is all about relationships. Take a genuine interest in others and get to know them as individuals, not just as teammates or employees. Your success in life will be dependent on your ability to relate effectively with others, regardless of how smart you may be. Remember, people don’t care how much you know until they know how much you care. 5. Be a thermostat, not a thermometer leader – Leaders are responsible for setting the tone for their team. Just like a thermostat controls the temperature of a room, and not merely reflects it like a thermometer, so leaders need to be proactive in creating the environment for their team to do their best work. 7. 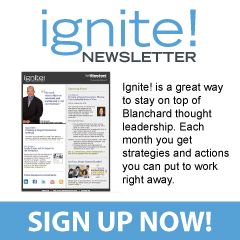 Adjust your leadership style – You can’t be a one trick pony when it comes to leadership. You have to learn to flex your leadership style to the situation. Sometimes people will need more direction and other times they’ll need more support. It all depends on the task at hand and how capable and committed the person is to perform it. Learn to be flexible in your approach with people and you’ll be much more effective as a leader. 8. Start by being a good follower and teammate – The best leaders have learned what it means to be a good follower or teammate. They’ve worked in the trenches, earned the respect of their colleagues, and learned to work with leaders who have different styles. You have to earn the right to have people follow you, and the first step in that process is to learn what it means to be a good follower and teammate. 9. Keep your sense of humor – Take your work seriously but take yourself lightly. Learn to laugh and have fun with your team, and use humor to build relationships, earn people’s trust, and keep morale high. A good laugh can make hard work easier. 10. Develop other leaders – Good leaders give their people opportunities to shine. Your job as a leader is to develop the leadership potential of everyone under your charge. Your success is reflected in the success of others, so give your team members autonomy over their work and give them all the credit when they succeed. Leadership is not about you; it’s about the people you lead. 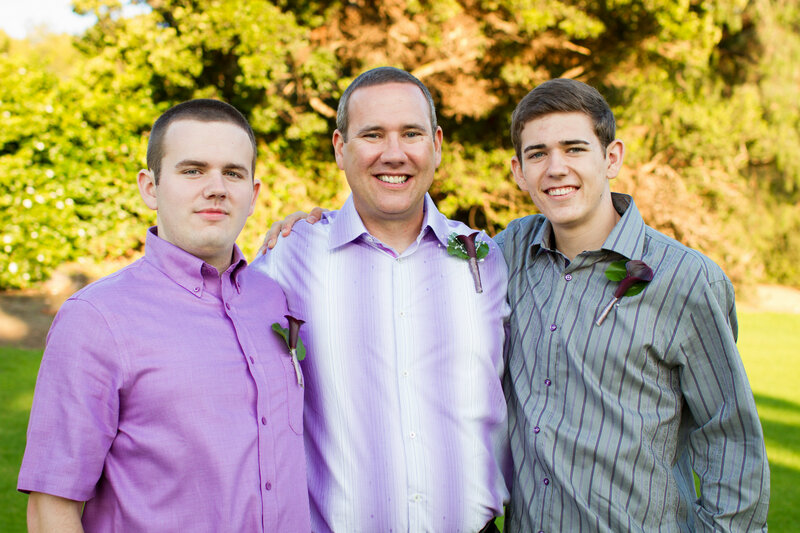 To all the fathers out there…what leadership lessons have you tried to pass on to your children? To all the children of fathers (yes, that’s you)…what leadership lessons did your father pass on to you? Feel free to share your thoughts by leaving a comment. Happy Father’s Day! “Trust takes a long time to build and just a moment to destroy.” You’ve probably heard that old adage before, haven’t you? Well, it’s not true. Like many aphorisms, there is an element of truth to the saying as it applies to certain situations, but the statement itself is not an absolute truth when it comes to trust. Trust can be built very quickly (consider the trust you place in a surgeon, whom you’ve never met, performing emergency surgery on you) and be one of the most resilient forces in any relationship (think of the number of times you’ve eroded trust with a family member yet trust continues to survive). 1. Extend trust – Trust is reciprocal. One person gives it, another receives it and gives it back in turn. Since someone has to make the first move, why not you? It’s hard for people to trust you if you aren’t willing to trust them. Trust involves risk, and if you wait for a time when there’s no risk in a relationship, you’ll never trust. Be smart about who you extend trust to and how much you give, but don’t be afraid to make the first move. 2. Listen without judgement – Think of the people you’ve trusted most in your life. There’s a good chance that most, if not all of them, were people who listened to you when you were frustrated, angry, upset, or just needed someone to talk to. They didn’t condemn you for the way you were feeling but listened to your concerns and offered appropriate and timely counsel, without judgement or blame. Listening shows you care for people and is a critical component of building trust. 3. Show care and concern – As mentioned above with listening, demonstrating care and concern in relationships is critical to building trust. You can trust people you don’t know based on their expertise, but trust really accelerates when a genuine personal relationship is established. Take the time to truly build a personal relationship with others and you’ll see trust skyrocket. 4. DWYSYWD – Do What You Say You Will Do. Consistent, reliable, and dependable behavior is at the core of building trust. Follow through on commitments. Keep your promises. Be on time. Meet deadlines. It sounds simple enough, but unfortunately these commonsense basics are often the very behaviors we neglect the most. DWYSYWD and trust will blossom. 5. Admit your mistakes – Combined with number 4, admitting your mistakes is one of the most high-powered, trust-building behaviors you can use. Why is that? It shows your sense of humility and authenticity when you own up to your mistakes. It demonstrates to people that you are secure in yourself and you respect others enough to be up front and honest. Showing a little vulnerability goes a long way in building trust. I’m not suggesting you use these behaviors in a manipulative fashion in order to further your own selfish agenda. Too many crooked politicians, televangelists, and corporate barons have already laid claim to that tactic. However, for people genuinely interested in building trust, these five behaviors can supercharge your relationships to new and higher levels. What are your thoughts? Are there other behaviors you’ would add to this list to rapidly build trust? Feel free to leave a comment with your thoughts.